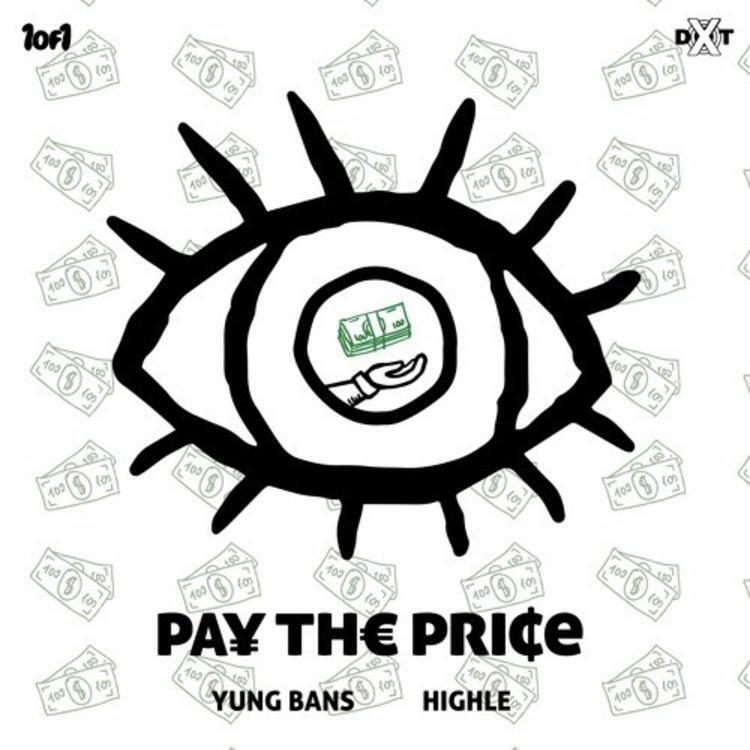 Yung Bans and HIGHLE Connect On "Pay The Price"
Home>New Songs>Yung Bans Songs> Yung Bans and HIGHLE Connect On "Pay The Price"
Newcomer HIGHLE lands a feature from Yung Bans. Atlanta's Yung Bans has been making the headline rounds lately, namely for that confusing back and forth with fellow ATLien Russ. 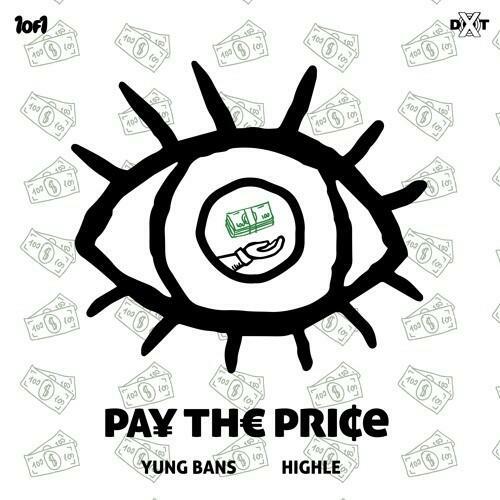 Nonetheless, it's opened the world up to the vast talents of Bans and as his stock continues to rise, newcomer HIGHLE cashes in on a co-sign by way of his and Yung Bans collaborative "Pay The Price." It's a boost in profile for the South Florida-based HIGHLE whose catalog consists of some substantial work, including 2017's full-length KENDALL OPTIMI$T EP. Outfitted with your standard bass laden trap backdrop, "Pay The Price" showcase Bans and HIGHLE as they trade off trade off on bars of the come up and the cost of fame, both established and pending. SONGS Yung Bans and HIGHLE Connect On "Pay The Price"